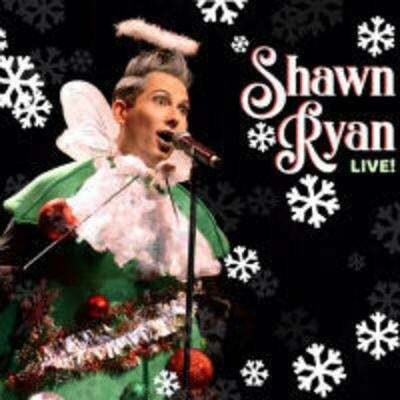 The love child of Bette Midler and Peter Allen, Shawn Ryan is PURE Entertainment! Sensational in every sense of the word!” (The Times). Alongside the Kelly Park band, Shawn Ryan makes a cherished stop in San Diego at Martinis Above Fourth | Table + Stage during his U.S. Tour, celebrating the release of his 3rd Album “Shawn Ryan Live!”. Do not miss this unforgettable night of hysterical music and comedy, including all of your favorite Holiday tunes unlike you’ve ever heard them before!